ST. GEORGE — Those unused medications in your medicine cabinet can be dangerous, and some – like prescription painkillers – can be deadly. 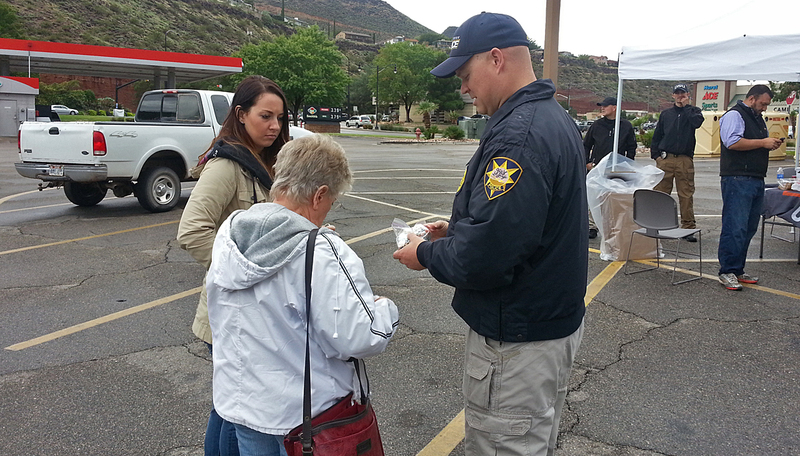 Law enforcement agencies throughout Southern Utah are encouraging people to drop off old prescription drugs for “National Prescription Drug Take Back Day” Saturday morning through the early afternoon. Campaign organizers say the event is part of an effort to address a crucial public safety and health issue. Of particular concern are opioid painkillers, often contributing to the overdose deaths of hundreds of people in Utah every year. Saturday’s event is held in cooperation with the Southwest Prevention Coalition and local police agencies. 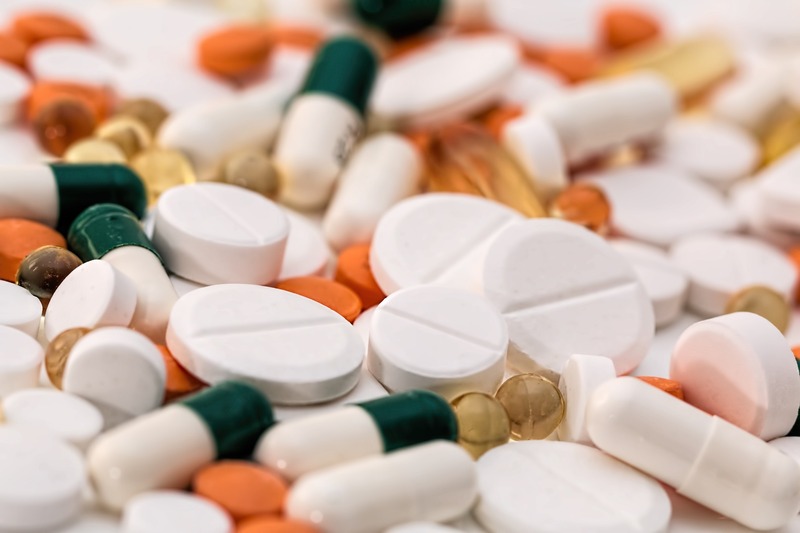 Prescription and over-the-counter medications will be accepted with no questions asked and can simply be dropped off to officers at outdoor events from 10 a.m. to 2 p.m. In St. George, drugs can be dropped off at the Smith’s Food and Drug store parking lot, 20 N. Bluff Street. In Cedar City, the event will also be held at Smith’s in the parking lot at 633 S. Main Street. Iron County Sheriff’s Lt. Del Schlosser noted that old medications can be dropped off throughout the year during normal business hours. The Sheriff’s Office recently installed a drop box to help make the process as easy as possible. St. George Police Department, 265 N. 200 East, St. George. Iron County Sheriff’s Office, 2132 N. Main Street, Cedar City. Washington City Police Department, 95 N. Main St., Washington City. Hurricane City Police Department, 90 S. 700 West, Hurricane. Washington County Sheriff’s Office, 750 N. 5300 West, Hurricane. Dixie State Campus Police, 800 E. 300 South, St. George. Watson Pharmacy, 1380 E. Medical Center Drive, St. George. Did you know that Utahns fill 7,000 opioid prescriptions every day?